Do vitamins help with hair growth? What vitamins are good? 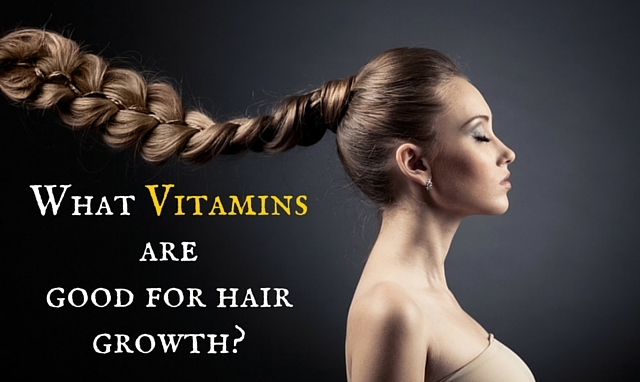 [Read more...] about Do vitamins help with hair growth? What vitamins are good?